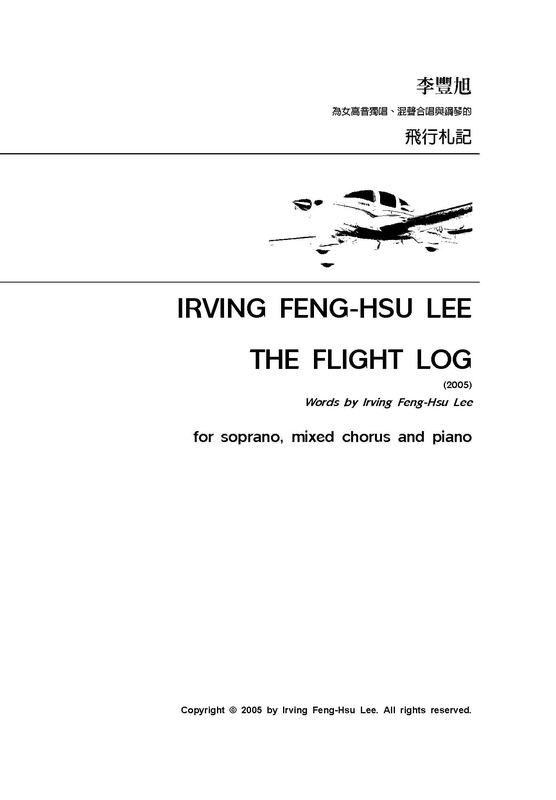 I was back to Taiwan for the winter break on December 7, and I am glad that I am able to come back earlier before the end of the fall semester to listen to the premiere performance of my choral piece The Flight Log for mixed chorus and piano. 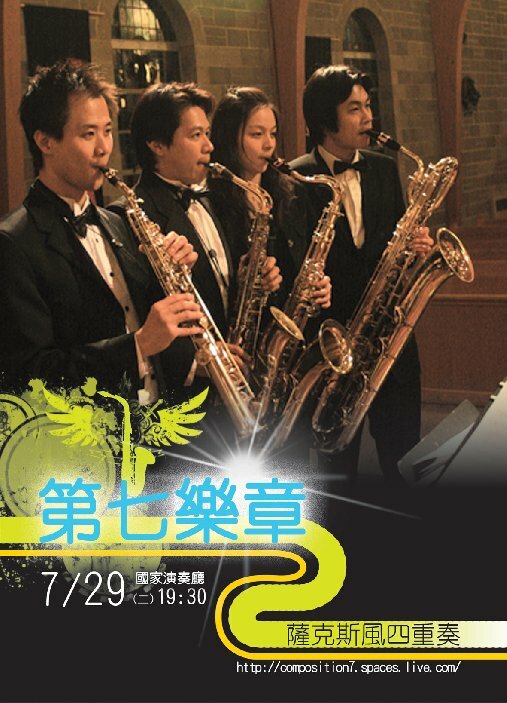 I composed this piece in 2005 (eight years ago), and finally it will get the premiere opportunity on December 11, 2013. Thank the conductor Li-Fen Chen to make the premiere performance possible. 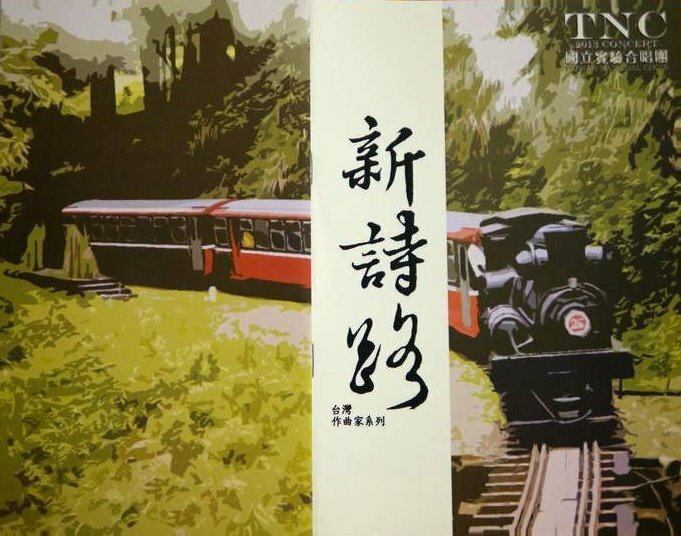 Thank Taiwan National Choir and the conductor Chun-Chiang Chiu for willing to learn this piece and perform it in National Recital Hall. It makes me feel grateful that such a dusty piece in my bookshelf is going to reborn and become a real sound to the world; in the meanwhile, I am checking the oneself I have been before and grabbing the precious memories through my music. I am looking forward to it!